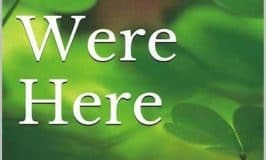 You are here: Home / Gifts & Giveaways / Sterling Silver Claddagh Necklace Giveaway Sponsored by ShanOre. Sterling Silver Claddagh Necklace Giveaway Sponsored by ShanOre. I know you love the Celtic Claddagh symbol as much as I do, and to celebrate Christmas this year, I have a very special Sterling Silver Claddagh necklace adorned with Swarovski® Crystals as a prize for one lucky reader to win. ShanOre, an Irish based jewelry company, graciously sponsored this prize for readers of Irish American Mom. ShanOre is an Irish company whose beautiful Celtic jewelry is designed, produced and hall marked right in Ireland’s capital city, Dublin. Their magnificent collections celebrate Irish culture, and often use iconic symbols of my homeland, such as the Claddagh and the Trinity Knot. 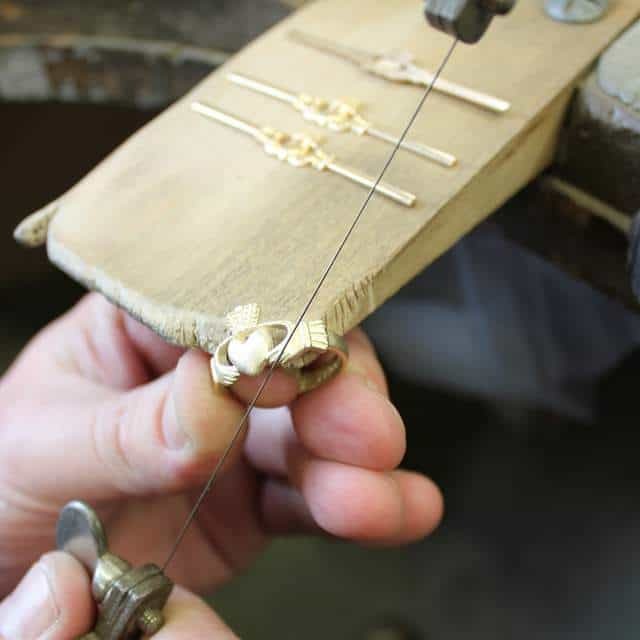 As designers and manufacturers of handcrafted jewelry ShanOre’s artists, goldsmiths and silversmiths pay incredible attention to detail to create pieces that reflect the romance and magic of Ireland. Each piece is crafted after many hours of design, prototyping and testing. Designers envision unique pieces that celebrate traditional symbols of Ireland or beloved ancient landmarks from around the island. Some are head turning statement pieces, others are simple, yet captivating. But all of Shanore’s pieces display a little piece of our Irish heritage and allow us celebrate the pride and joy we feel in our Irish culture. I love the company’s name which comes from Irish or Gaelic. “Sean,” pronounced “shan,” means old. “Ór,” pronounced “ore,” means gold. And so, this company’s name is “Old Gold” in Irish. I think this is a beautiful and expressive use of our ancient language. Nice job on choosing your company’s name, ShanOre. Romance and magic are in the air at Christmas time, so I thought this would be a prefect time to highlight some of the beautiful bridal designs created by ShanOre. The holidays are also a wonderful, romantic time to pop the question. For those who are planning to get engaged to start 2017 off in romantic style, I think you’ll enjoy exploring how Celtic designed jewelry can be a perfect emblem of love and marriage. ShanOre’s Celtic bridal ideas are truly unique and rich in meaning and symbolism. 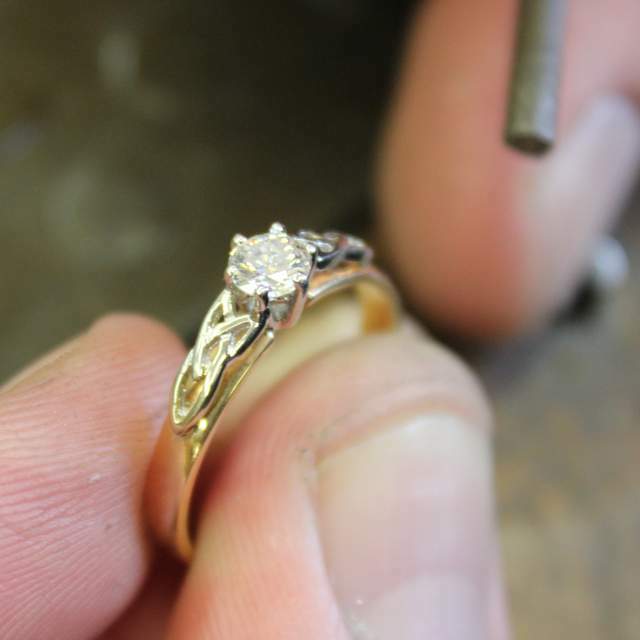 ShanOre has an amazing collection of Celtic design engagement rings. 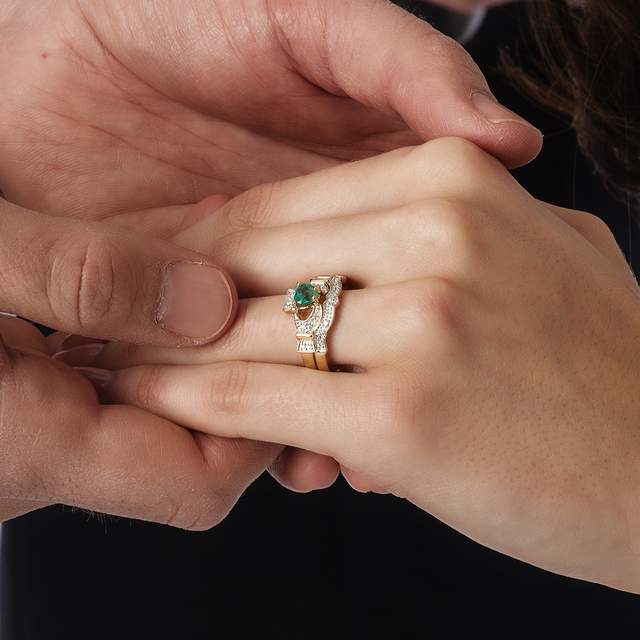 These rings symbolize the Irish history and heritage you may bring to your marriage. 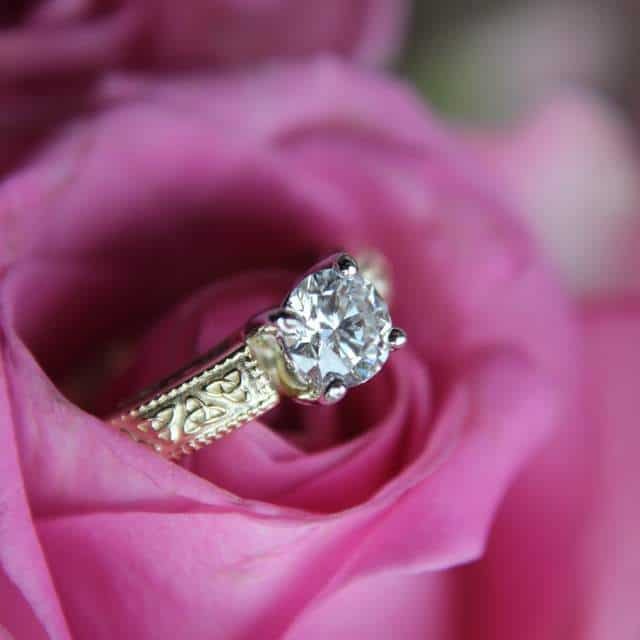 If you are in search of Celtic bridal ideas then check out ShanOre’s free Celtic Engagement and Wedding guide. 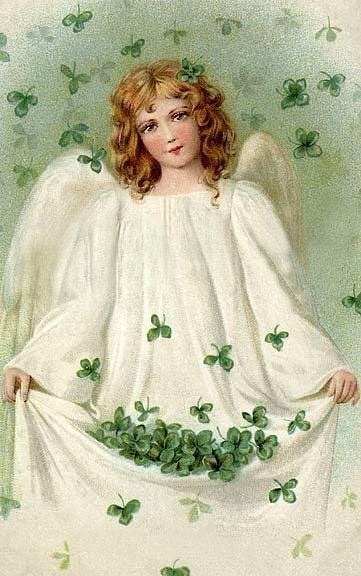 Ireland’s symbols and ancient Celtic imagery are eternally romantic. Unbroken, interlacing lines are features of Celtic knot work, and perfectly epitomize the unity underlying a solid marriage that endures throughout time. The Claddagh’s hands, heart and crown symbolize friendship, love and loyalty the cornerstones of a loving life. 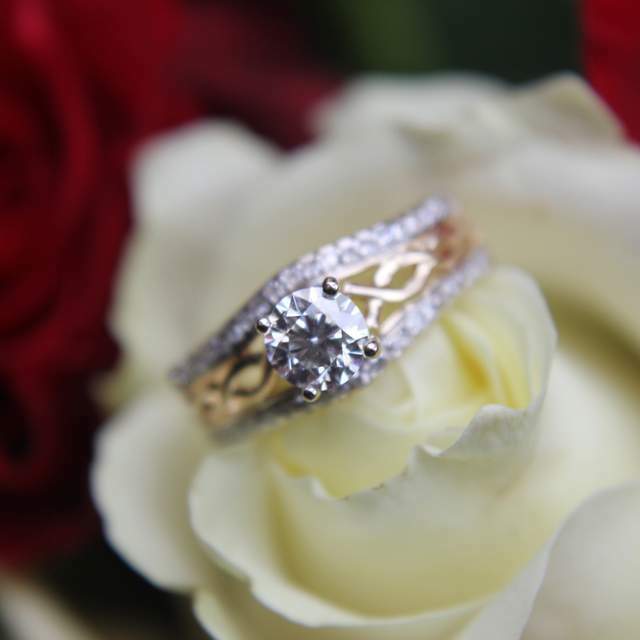 These are the symbols that adorn ShanOre’s Celtic wedding bands, eternal reminders of the sacred and solid commitment that is marriage. 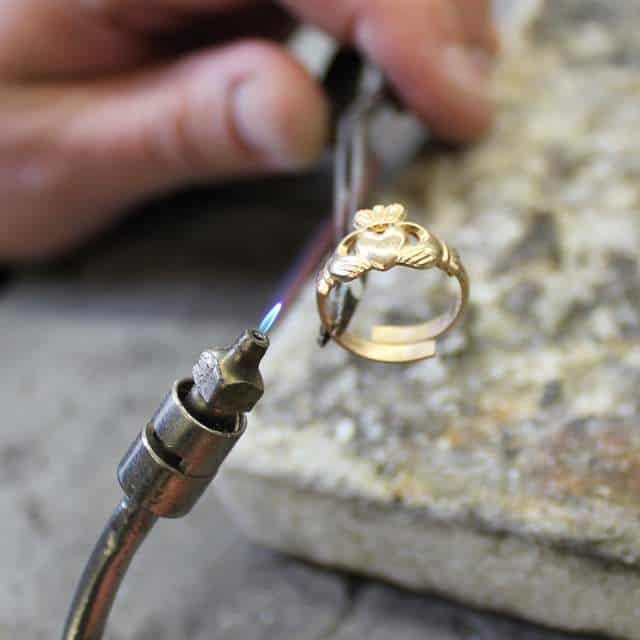 Perhaps a newly crafted engagement ring is not for you and you would prefer to combine the old with the new. If you already own a gemstone, passed down through the generations that holds great family sentimental value, then a Celtic design ring mount might be the perfect way for you to create the ideal engagement ring. ShanOre carries an extensive range of Celtic ring mounts. And so, if you will be hanging the mistletoe this Christmas to surprise your loved one with a dazzling ring, then remember Shanore has crafted some spectacular rings with a Celtic twist. Whether you are planning to pop the question, or have been married for years and years, I wish you a very romantic Christmas, as you curl up by the fire. Shanore is proud to offer an extensive range of jewelry featuring dazzling Swarovski© crystals. And good news – our prize has been specially selected from this elegant range. Our Christmas giveaway is for a classic Sterling Silver Celtic Claddagh pendant encrusted with Swarovski© crystals. The Claddagh, consists of two hands of friendship, cradling a heart of love, beneath a crown of loyalty. 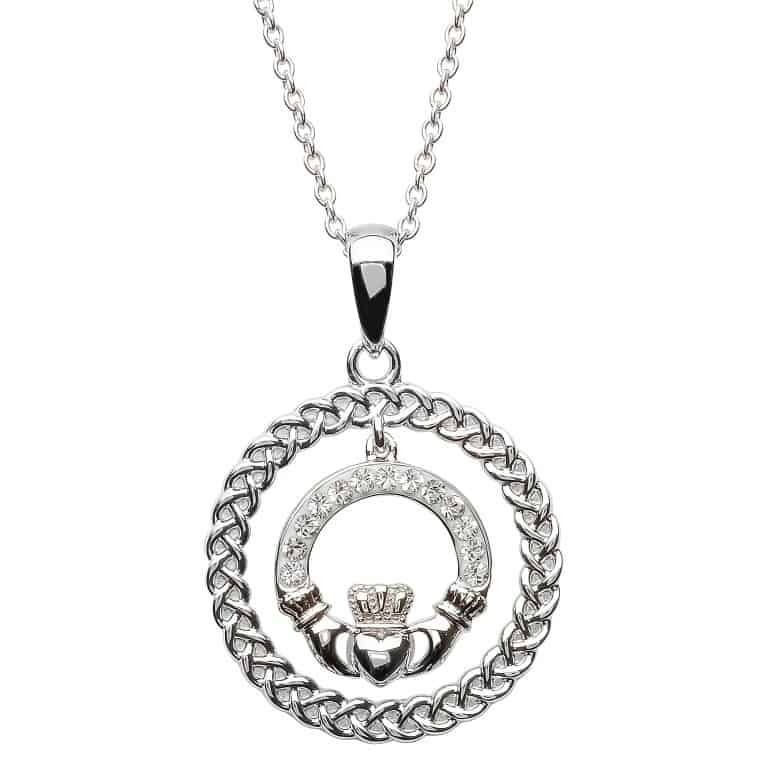 The dangling Claddagh pendant is encircled by an intertwining Celtic braid. What truly sets this piece off, is how the arc of the Claddagh is embellished with Swarovski© crystals. One lucky winner will win this beautiful pendant. To enter just leave a comment on this blog post by noon on Monday, December 26th, 2016. Any comment will do. What you write does not affect your chance of winning, but if you need inspiration why not tell us if you own a piece of Claddagh jewelry. The winner will be announced on Monday, December 26th, 2016, at the bottom of this blog post. The prize will arrive in the New Year – a great way to start 2017. A big thank you to ShanOre for sponsoring this lovely prize. I’ll send our winner a quick e-mail to let her know about her lucky win. Thanks to everyone who joined in and entered this little giveaway. And a big thank you to the wonderful folk at Shanore for sharing their jewelry with us this Christmas. A Little Bit of Legalese – my disclosure notice: Irish American Mom did not receive payment for this blog post. 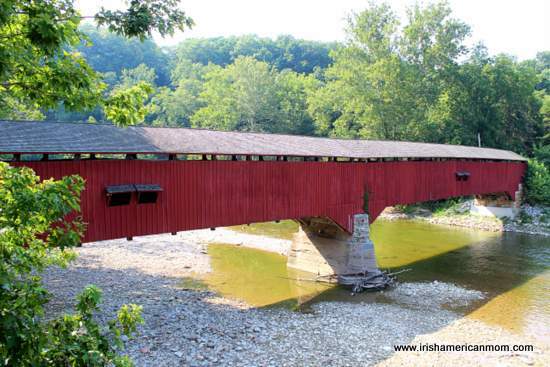 I simply like to help spread the word about Irish and Irish American businesses. If I receive payment for a sponsored post I will always share that information with you. A big thank you to ShanOre for graciously sponsoring the prize for this wonderful holiday giveaway. What a lovely claddagh necklace! I would be thrilled to wear this beautiful necklace in honor of my Mom’s parents. Beautiful necklace. Would love it. Hi Sherri – I hope you will have a wonderful time in Ireland – may Ireland be everything you ever dreamed it could be. Happy travels. I have a gold claddagh ring and bracelet. I would love the beautiful silver necklace for when I wear silver! I love that the crystal touches too! Thanks for offering this pendant! I have a claddagh pin my parents gave me from Ireland, but have never been there myself. I would love to go one day. I would love to win the Sterling Silver Celtic Claddagh pendant encrusted with Swarovski© crystals to give to my daughter, Deirdre, for her 18th Birthday on 26 January 2017. Lovely piece! Merry Christmas Mairead! Lovely jewelry. 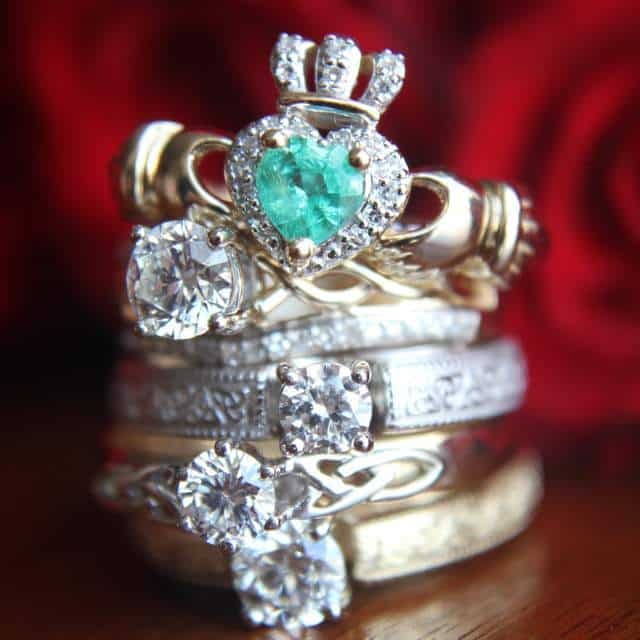 Gave my wife a Claddagh ring for our engagement, would love to give her one of these too. Keep the tradition alive, at Christmas and throughout the year! Happy Christmas to all! What a lovely piece, would wear it in honor of my Mom’s Irish heritage! A striking,, beautiful pendant . Hi Patty – What a beautiful confirmation gift for your daughter. So thoughtful and meaningful. The pendant would be worn with thoughts of my mother and aunt each day –both were first generation and made sure that my siblings and I knew ALL things Irish. My sister even learned to speak the “original” language in order to get closer to their ancestors’ culture! And now there children ( 3rd generation are in language classes, too!). Oh, I special this would be to me. I would never take it off! Hi Heidi – It’s lovely to hear your sister learned how to speak Irish and that her children are now learning. What a wonderful way to celebrate your family’s heritage and the memories of your mother and aunt. Hi Rosy – I understand your yearning for Ireland – it’s our spiritual home and I have heard many Irish Americans speak of how deeply they feel Ireland pulls on their heart strings. I love this! I would gift this to my cousin, who lives in Ireland, with the last name Welsh. Interesting jewelry and website. I always learn something new when I read it! “The Oul Claddagh Ring”, made famous in song and story. 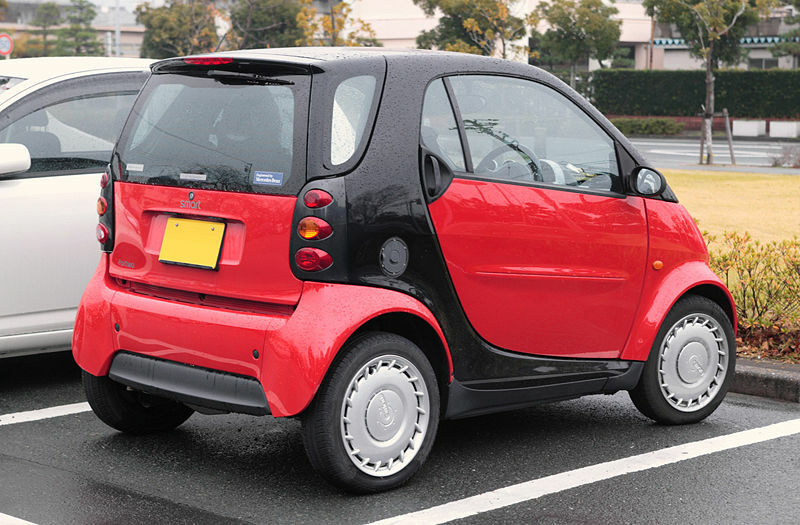 I saw Tom Hanks wearing one in a film recently. Hi Mattie – It’s good to know Tom Hanks sported a Claddagh in a film. I’ve read too that he once watched a game of hurling on television while waiting and Shannon Airport and he was intrigued by the game. Happy Christmas and all the best for the New Year. I love the claddagh and what its meaning. What beautiful necklace! A Happy Christmas to you and your loved ones. The Claddagh necklace is beautiful. 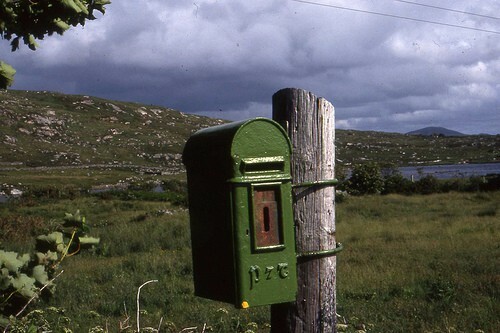 It well represents Ireland; the land, it’s people, it’s customs and traditions. Whoever the lucky recipient might be will be blessed. May the New Year bring you happiness, good luck, and many blessings. Season’s greetings and blessings to you too Karen. What a beautiful display of ShanOre’s craftmanship…a real testimony to the richness of Irish culture. Thank you and God bless you, Mairead, and those who offer ShanOre’s pieces to the world!